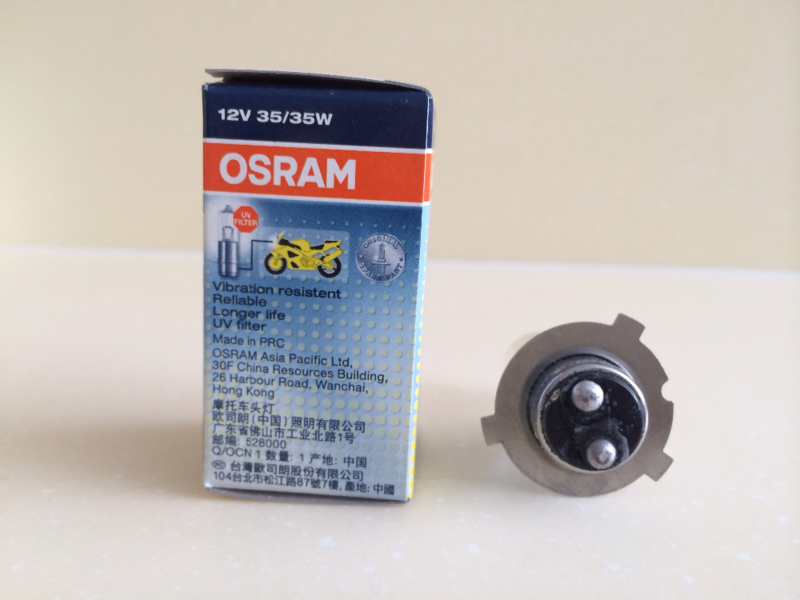 Manufacturer: 100% Authentic OSRAM Products. Longer Life: Longer life time than normal product. 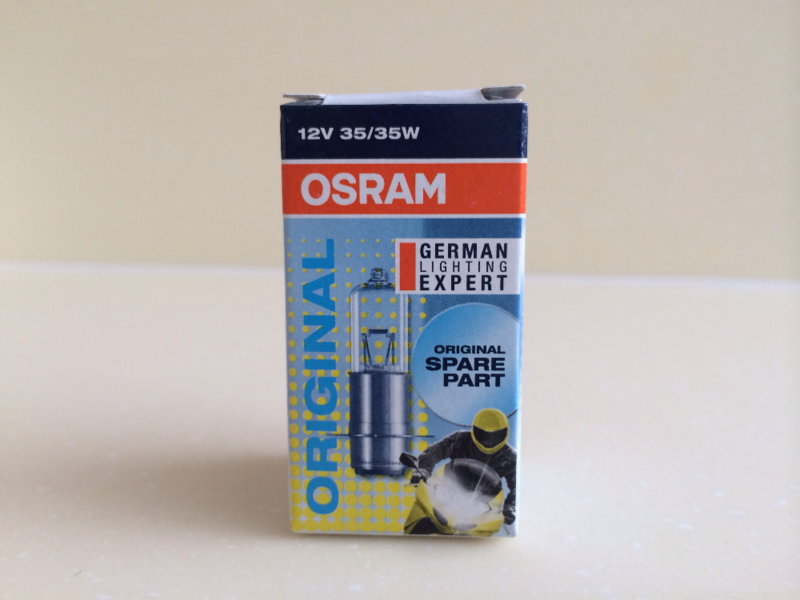 Guarantee: 100% Authentic OSRAM Products. 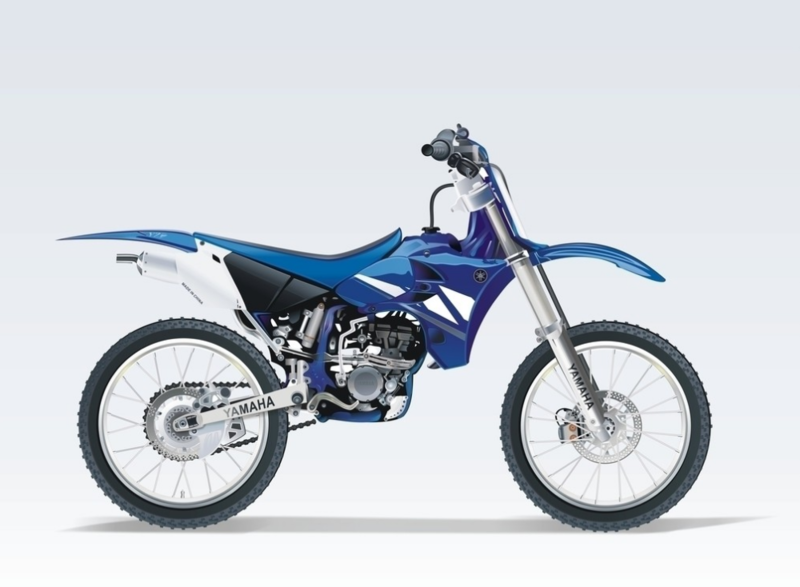 3 months Warranty. 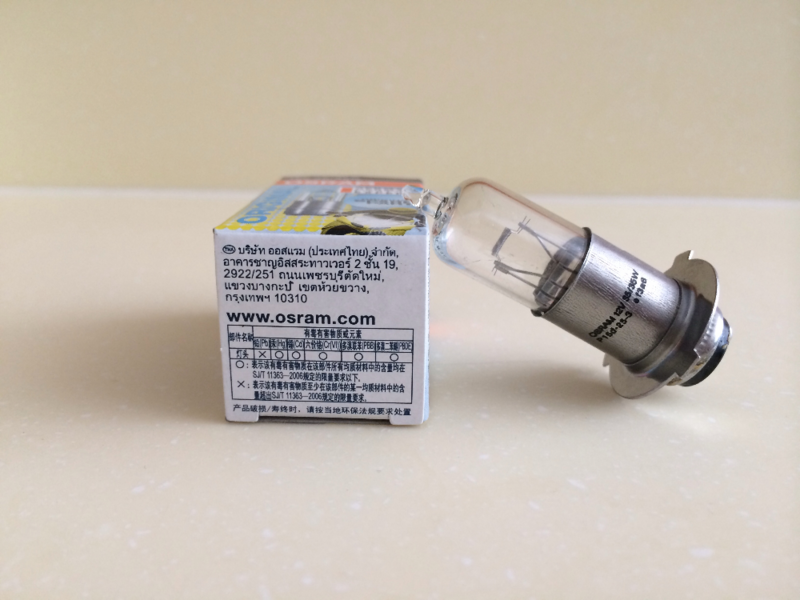 OSRAM is one of the two light source manufacturers in the world. In the past hundred years, Osram is always the synonym of the excellent light source in the world. 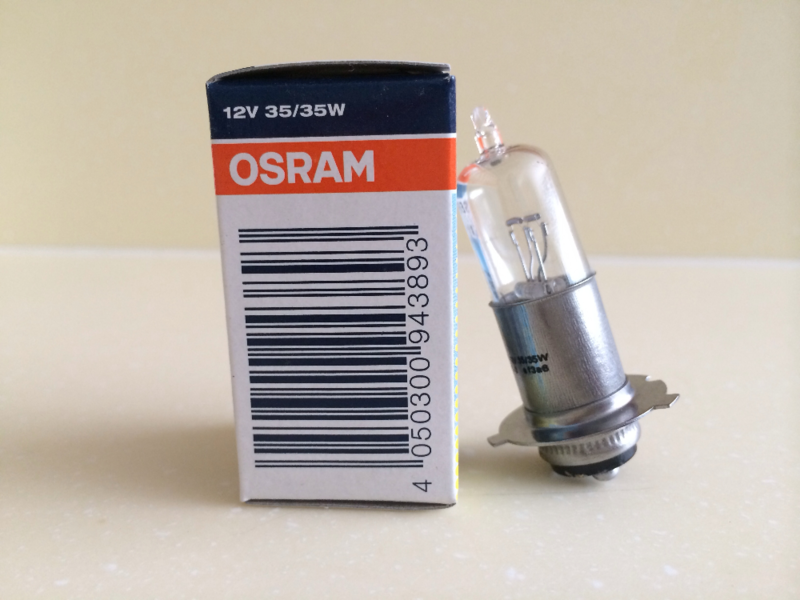 Osram Opto Semiconductors is a wholly owned subsidiary of Osram which designs and manufactures opto-semiconductor products. 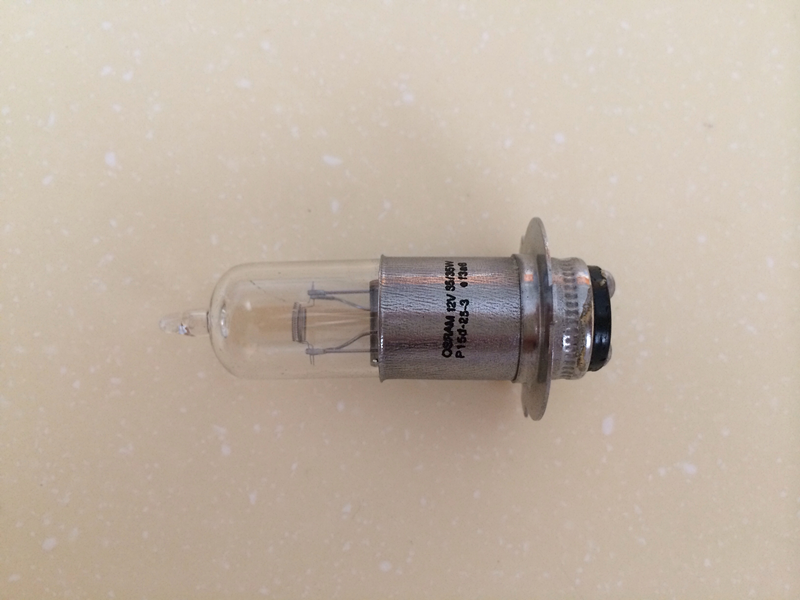 One of the main products of this subsidiary is light-emitting diodes (LEDs). As the world’s second largest manufacturer of optoelectronic semiconductor for the illumination, sensing and visualization sectors, Osram Opto Semiconductors GmbH combines extensive know-how in semiconductors, converter materials and packages under one roof. 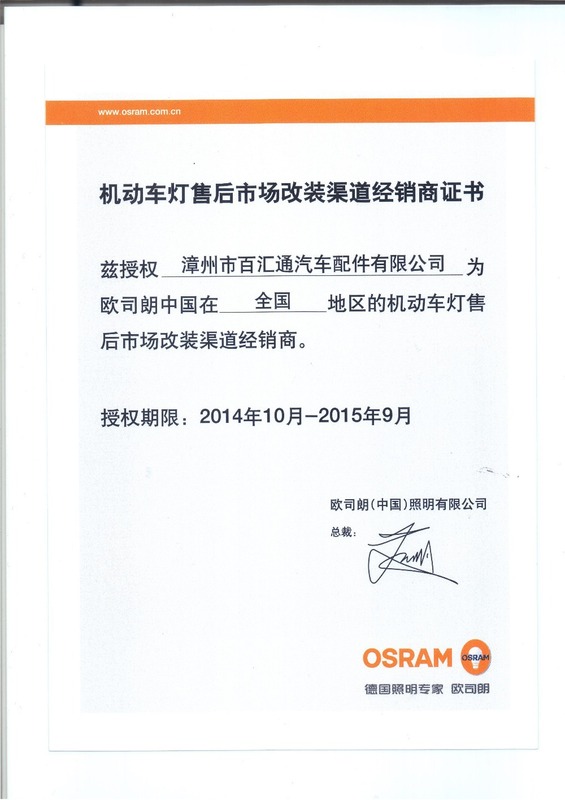 zhangzhou Baihuitong Auto Parts Co., Ltd.is one of the China agents of OSRAM products, is committed to providing customers with more quality products for automotive lighting. Paypal, Western Union, T/T, L/C, MoneyGram is acceptable as payment terms. We have DHL freight collect account which provide us 40% off discount if shipping by DHL. 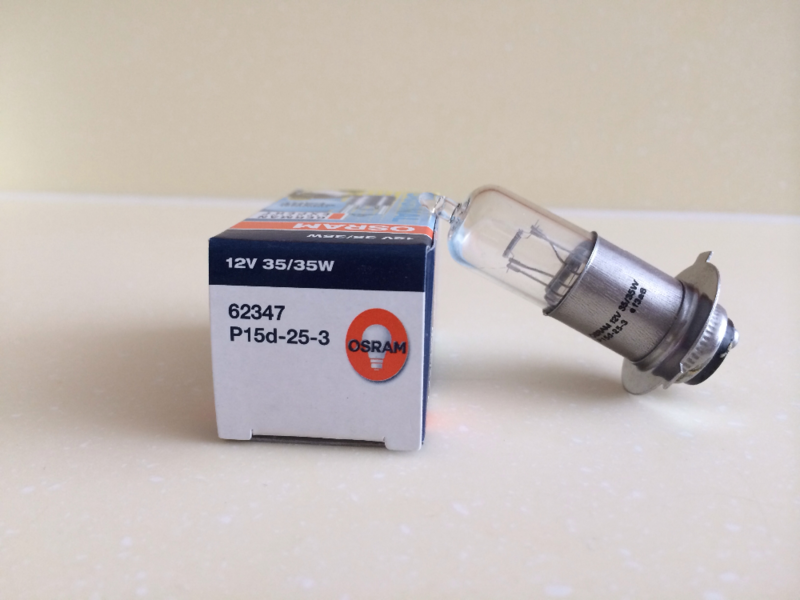 We can also ship via FedEX, TNT, EMS, China post, Singapore Post, By Sea according to customer's request. We will send the express tracking no. immediately once goods sent out. Shipments will be made only to the address listed on specific address. please make sure your address is correct. If you have to change your address, please contact us. 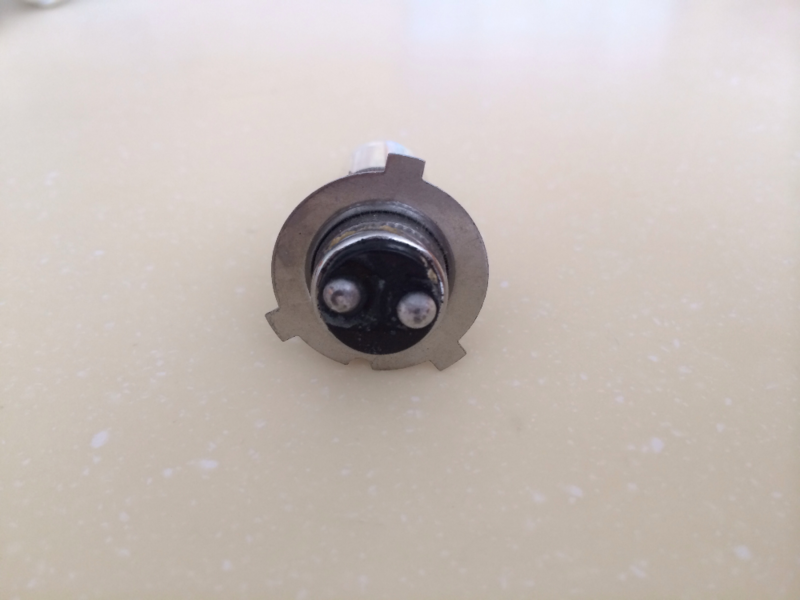 When customer order from oversea, they should know that there is custom fee for import the goods. We DO NOT take any duties in customs of importing country. If you want to change the invoice to reduce the custom fee, please reply us how much the invoice do you want to change or leave notes in the order. We carefully inspect the item before shipment. For customised production, we have 100% full QC in order to make sure the product in perfect sharp. 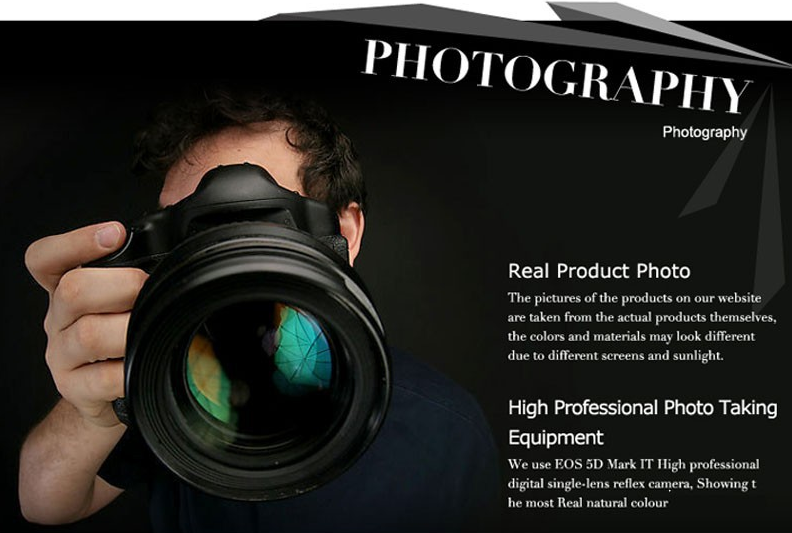 If you have any questions for the items you received, Please contact us at once. We will resolve it for you ASAP, if you are not happy with the item you purchased, return is acceptable within 30 days after you received the items, We will make refund as soon as we get back the item. Or replace item for you. Please draw attention that the return shipping will be paid by the buyer. Please contact us via Email. We will reply to you within 24 hours.